Join Little Quack and his sister Widdle as they learn their numbers during their exciting adventure! 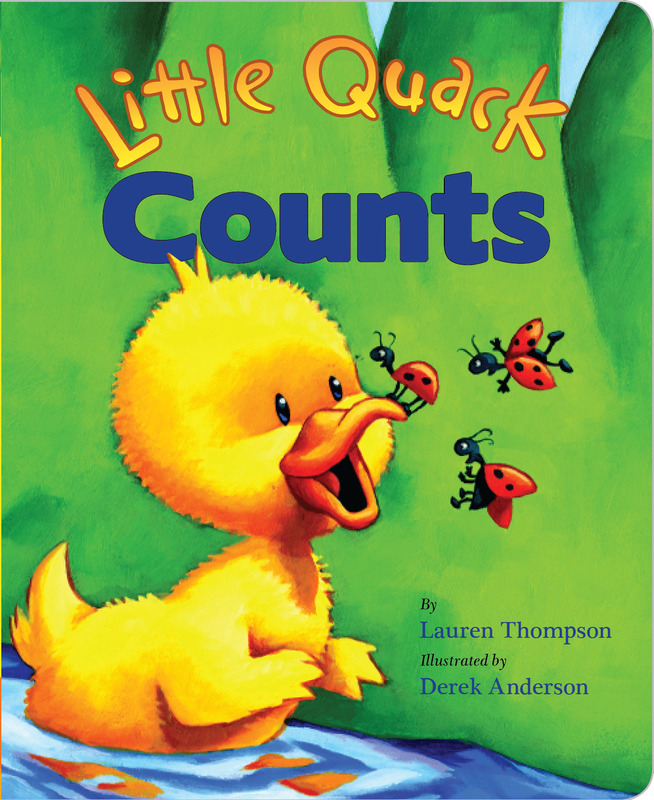 Little Quack will melt readers' hearts as he counts from one butterfly to five bees and then back down to one Mama Duck! This padded board book is a perfect format for preschoolers! 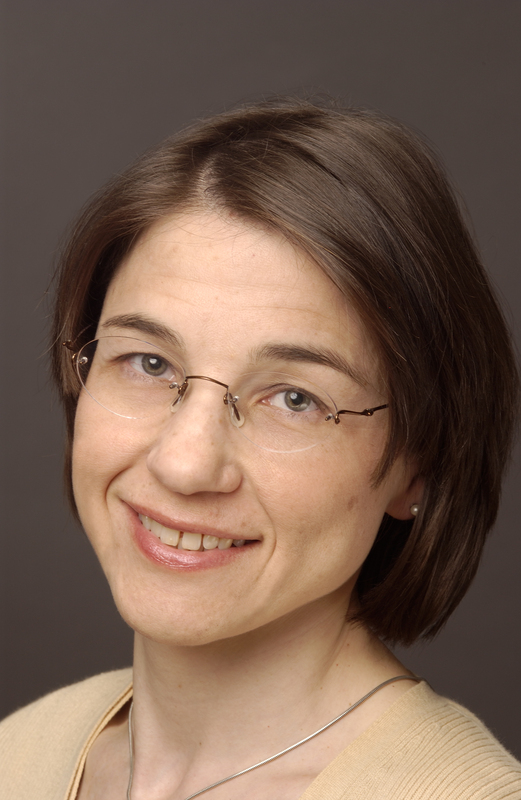 Lauren Thompson is the author of several picture books, including the popular Mouse’s First series, Little Quack series, and the Wee Little series. She is also the author of the critically acclaimed The Apple Pie That Papa Baked as well as Leap Back Home to Me; Chew, Chew, Gulp! ; and Hop, Hop, Jump! She lives with her husband and son in Brooklyn, New York. Derek Anderson is the bestselling artist and cocreator of the Little Quack series. He is also the talent behind Gladys Goes Out to Lunch and Over the River: A Turkey’s Tale. He and his wife Cheryl reside in Minneapolis, Minnesota. Visit him at DerekAnderson.net.